It was one year ago today that American Airlines closed its merger with U.S. Airways, and while the integration is still progressing, American is moving forward with massive service upgrades, including hundreds of new aircraft, new cabin seating and airport lounges. In 2014, American has taken delivery of almost 100 new planes. They're also planning to take delivery of 112 next year, and 84 in 2016. Many of these new planes are replacing older aircraft, like the MD-80. American says they now have the youngest fleet age of any U.S. based network carrier, at 12.3 years. Deliveries over the next two years will bring the average age down even further. Among the new planes coming into its fleet are the Boeing 737, 777-300ER and 787, as well as the Airbus A32o family, and A350-900. All of these new planes will feature new seating that includes power plugs at every seat. Those plugs will be important, as each plane will also be equipped with wifi availability. They're also adding satellite wifi to all long haul planes already in their fleet, including 777s and A330s, as well as all of the retrofitted 767-300s and 757s. The Airbus A319s that were formerly with US Airways will be getting new seating throughout the whole cabin. Work on that retro-fit is slated for completion in 2016. American was the first airline to have a VIP lounge for passengers, 75 years ago, and they'll be rolling out a new lounge design in 2015, which will also feature an expanded selection of complimentary foods. For the rest of us who dwell in the airport's gate areas prior to our flight, the airline says those areas will be transformed as well. They plan to remove the barriers between customers and customer service agents, to help reduce lines and congestion. They're also replacing older self-service kiosks with faster, more reliable versions. If you flew American within the past few years, especially on a domestic flight, you probably remember an old, dirty plane, and flight attendants in matronly uniforms, topped by deadpanned expressions. These are the things that American was known for, going back several years. You could expect a consistent product but one that was completely unremarkable. 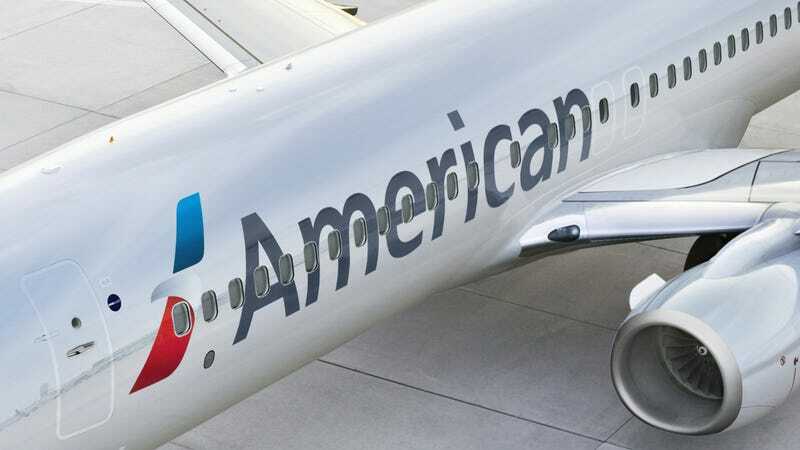 American's improvements will help them compete with their biggest competitor, Delta Air Lines - who also just announced sweeping upgrades to services and aircraft interiors. For those who like to complain that air travel should be cheaper, or bags should be free, this is where the money is going. It's going toward these upgrades, which are making your flight experience better.